Jennie Jones from Kindred Spirits contacted Consonant because she was looking to change up her service offerings and needed help marketing her services. We recommended a combination of online marketing, website design, branding, PR and consulting services. 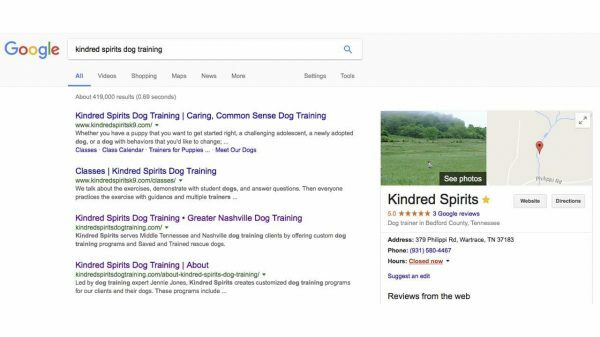 We helped Kindred Spirits gain exposure through PR and Google ranking, rework their service offerings and drastically increase their revenue stream. 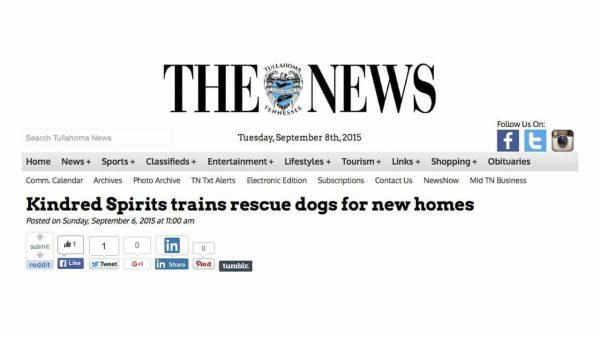 “Seeking a new direction to take my career in the dog industry I was fortunate to find Consonant Services. After running a successful business for 13 years, I found myself becoming outdated and unsure how to grow in my fourteenth year. 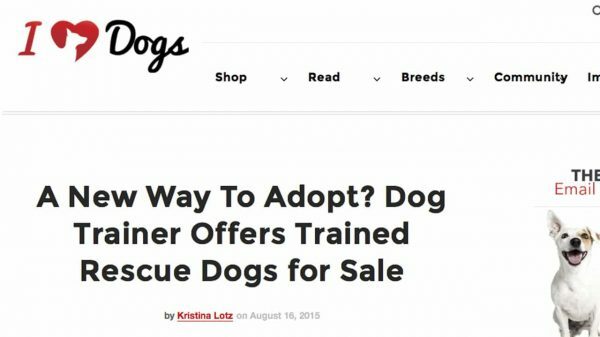 My technical knowledge and marketing skills were seriously lacking for our modern day industry and with the pet business on the rise this was something I knew I needed to change. My skills in my chosen professional were up to date, well versed, and loaded with experience. Despite this my ability to reach a different target market were as limited as my poor experience branding and marketing myself. I was in a rut. Having so much experience yet being unable to reach my best potential cliental was frustrating and weighting at the least. Consonant opened a whole new way of thinking for me and my business. A well rounded approach to fixing my lagging service business, their services renewed my drive as an entrepreneur. If you are looking to revamp, relaunch, boost, and outright propel your business into the modern day market, then Consonant Marketing Services is a must for your campaign. Helping in every aspect, they address every detail, all while revitalizing your enthusiasm for your business.